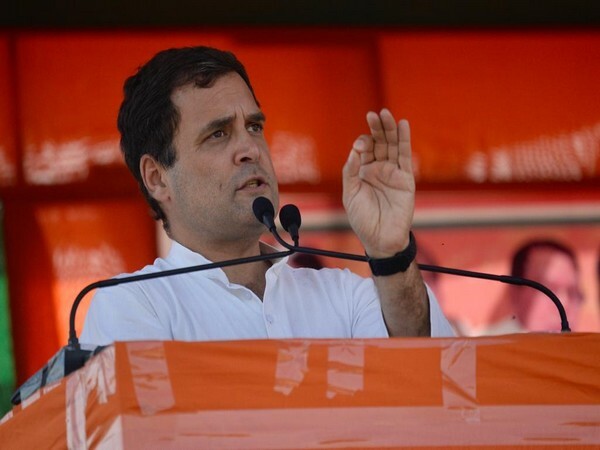 New Delhi [India], March 31 (ANI): Senior Congress leader AK Anotny on Sunday announced that Congress president Rahul Gandhi will be contesting from Wayanad parliamentary constituency in Kerala in addition to Amethi in Uttar Pradesh. Washington D.C. [USA] Mar 26 (ANI): American actor Michael B. Jordan is soon going to treat his fans with Warner Bros' upcoming film titled 'Methuselah', based on the Biblical story of a man who lived to be 969 years old. 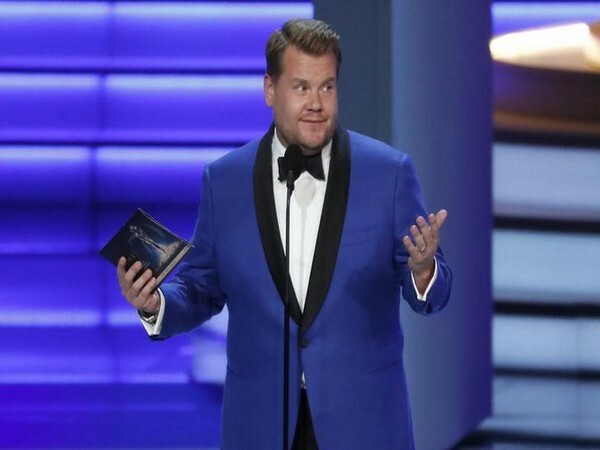 Washington D.C. [USA], Mar 19 (ANI): Actor and comedian James Corden is all set to host this year's Tony Awards. 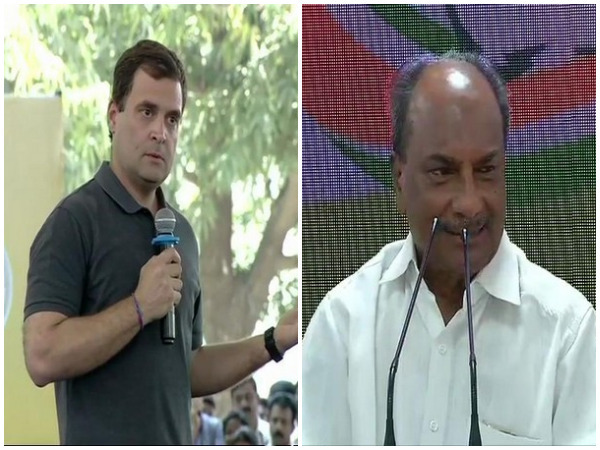 New Delhi (India) Feb 8 (ANI): In the wake of the latest media report on the Rafale deal, veteran Congress leader and former Defence Minister A K Antony on Friday questioned whether the PMO had any "special interest" to push the contract. New Delhi [India], Feb 6 (ANI): India’s biggest cover artist hunt - Smule Mirchi Cover Star Co-powered by MobiKwik culminated on the 5th of February 2019 in Mumbai. 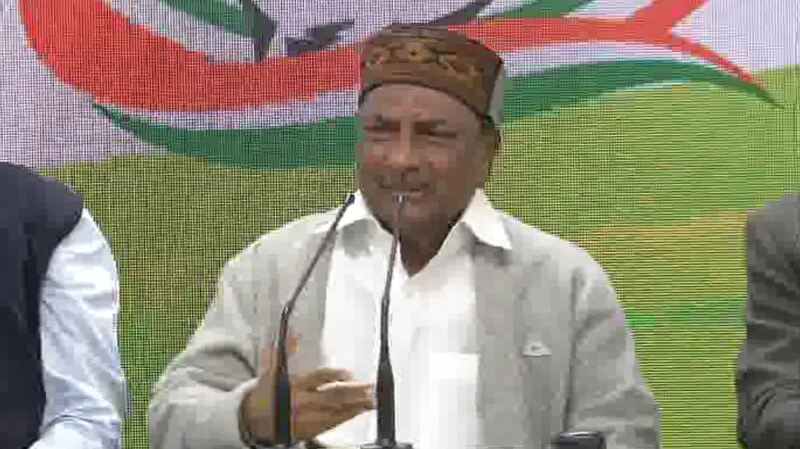 Thiruvananthapuram (Kerala) [India], Jan 11 (ANI): Senior Congress leader AK Antony on Friday, while acknowledging the need for joining hands with other factions, said the Congress can ally with those political outfits that are ready to cooperate with his party.